The british surfing company is a highly rated, new and growing internet business founded in 2014 by Allan Beard who has been involved in surfing for over 30 years, moving from London to Newquay, Cornwall in 1984. Allan is a keen surfer and was the Secretary of the English Surfing Federation for many years when Russell Winter and Mark Harris were grommets competing in ESF events. He has also been involved with the British Surfing Association (now Surfing GB), the European Surfing Federation and has close contacts with UK Pro Surf Tour. Allan is a strong supporter of environmental issues as are the vast majority of surfers, being ‘close up’ with the results of pollution. The british surfing company supports and sponsors Surfers Against Sewage and also subscribes to Sports Action which helps injured veterans recover through the sport of surfing. Animal is a UK sports lifestyle brand producing the best in design and quality. We are currently selling from their range of men’s and women’s t-shirts, tops, jumpers, sweatshirts, hoodies, shorts, boardshorts (boardies), dresses, skirts, polo shirts and backpacks (rucksacks). The british surfing company has plans to extend the range of clothing and accessories for the start of the summer to include flip flops, sun glasses and beach wear. Animal is a strong supporter of action sports in the UK particularly in surfing and is a sponsor of a substantial number of competitive teams. Rapanui is a fast growing leader in the production of surf style clothing made from sustainable materials which are made in an ethically accredited, wind powered factory. Rapanui’s entire range of products are made in UK to the highest ethical standards, which is why the company has won several awards including the HBA Sustainability Award 2012. The designs employed by Rapanui are outstanding and all products are of the highest quality. The british surfing company stock the entire Rapanui range of products which include men’s and women’s t-shirts, tops, jumpers, hoodies, sweatshirts and polo shirts all made from the best organic materials. Silverstick is an ‘active clothing’ company who create high quality, ethical clothing for ‘outdoor people’. The clothing produced by Silverstick is ‘made for life’. Silverstick use the finest natural fabrics to produce comfortable and durable clothing. They are committed to using ethical design and manufacture, prioritising organic fabrics and ensuring their clothing is made in accredited factories by people paid a fair wage. Silverstick have some of the most distinctive designs on the market and the british surfing company stock their complete range including men’s and women’s t-shirts, hoodies, sweatshirts and polo shirts. The british surfing company brings you the best in UK British surf style clothing design. 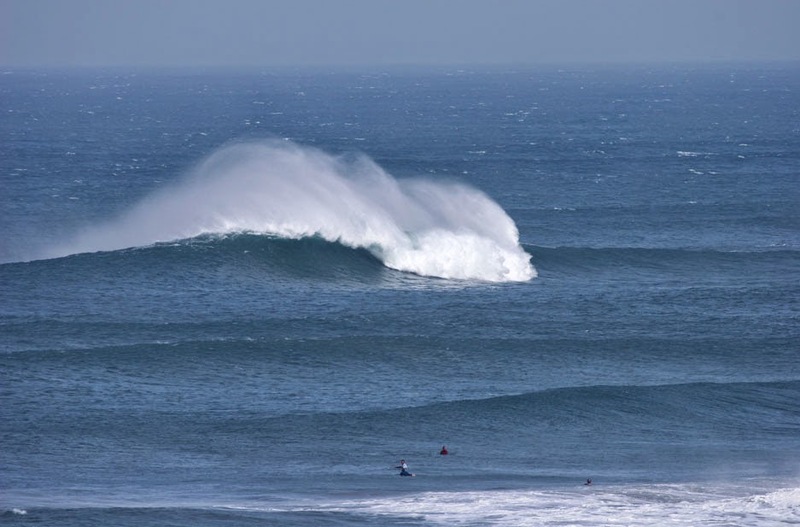 british surfing company only stocks products which are ethically produced and are eco-friendly. This blog will keep you up-to-date with current trends, changes and innovations in surf clothing. The british surfing company support Surfers Against Sewage and Surf Aid.